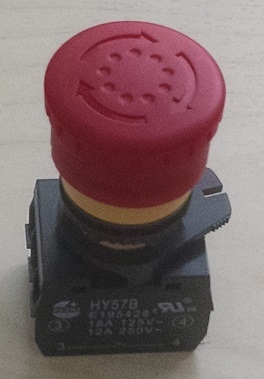 The new improved HY57B series has a much smooth operating button. 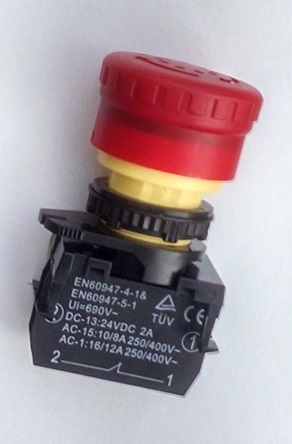 This emergency pushbutton switch has high rating with UL, cUL and TUV approvals. 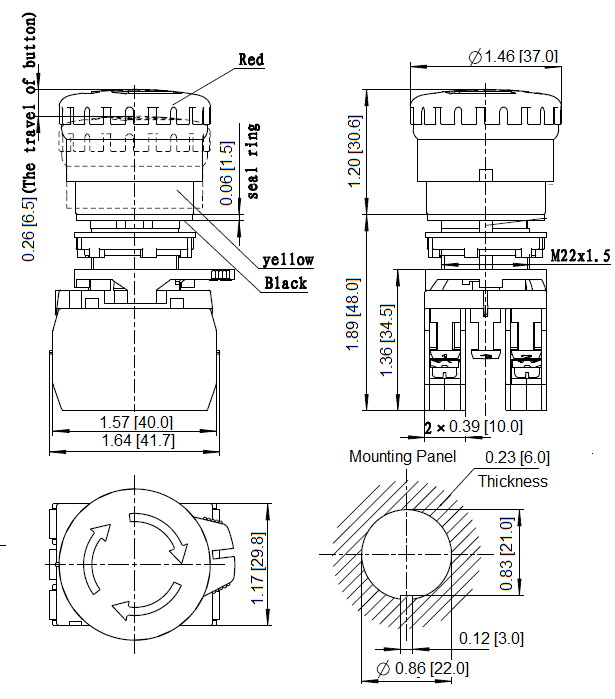 It fits into the panel hole size: 0.870" (22.0mm). The switch is SP or DP with several functions, including normally open, normally close, etc. The big mushroom button is designed for easy access in the real application. This switch is fully compliant with RoHS.